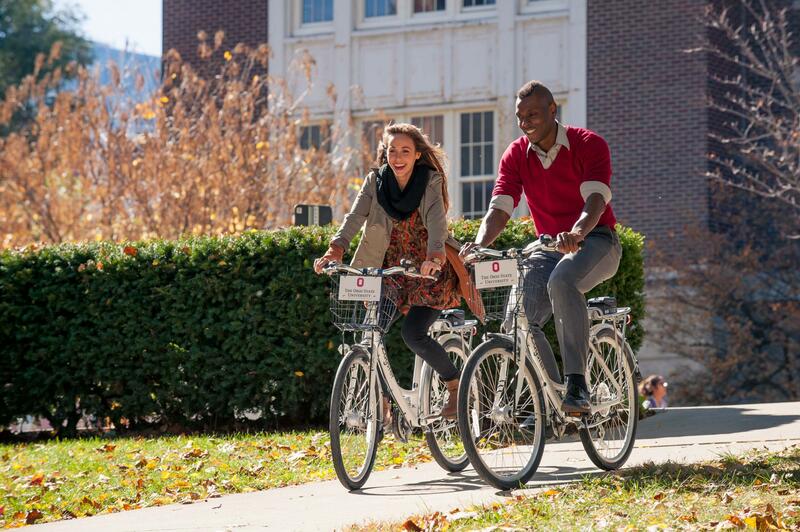 Zagster riders at The Ohio State University in Columbus, Ohio. 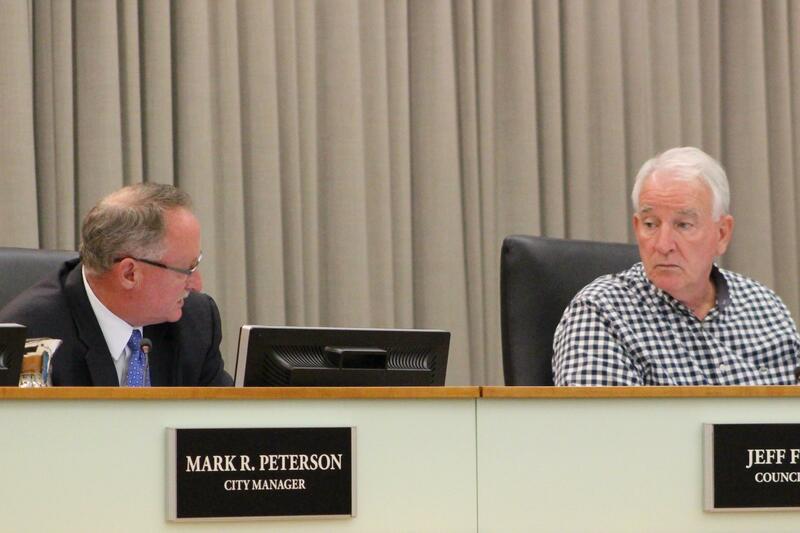 Normal City Manager Mark Peterson and Council Member Jeff Fritzen discuss the Zagster proposal. 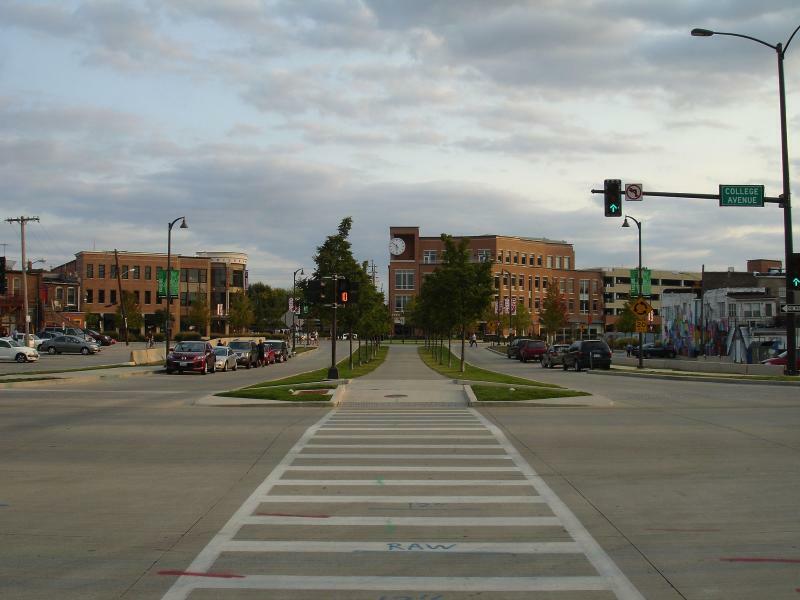 Normal Council Member Kathleen Lorenz discusses the Zagster proposal. Normal Town Council Member Kathleen Lorenz said this funding method is a way to see if the program will work. "The takeaway I took was that there is an opportunity here," she said. "We wanted to seize that opportunity and kind of keep it simple." City Manager Mark Peterson said businesses, universities, other groups, or the City of Bloomington could partner with Normal. "If the program is successful, and there's a desire on the part of any of those agencies to expand, they are certainly welcome to piggyback on our contract." 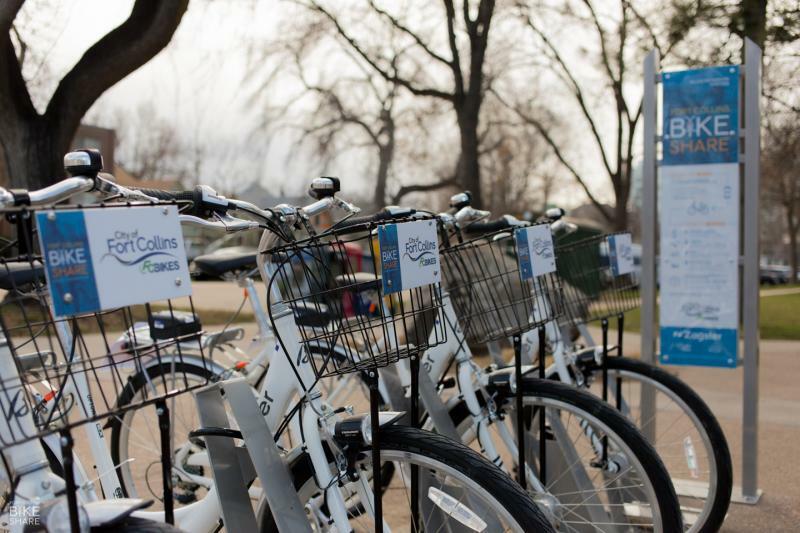 The bike sharing program may feature at least 9 stations across the Twin Cities, including both universities and business districts, but specific locations have not been set. Lorenz said the service works well with other transportation initiatives, including Complete Streets and public transit. "The bigger picture here is to look at a comprehensive transportation program, one that compliments the investment we continue to make," she said. "With good confidence in our public transit, the Connect Transit system, the bike share program will augment that, I think, in a positive way." The council approved a three-year contract with the company, which will provide 47 bicycles, available to people who purchase passes or memberships. Zagster will also maintain the bikes, replace them if they're stolen or vandalized and provide 24-hour support to users. The contract will cost Normal at least $175 thousand for the first three years, and the town will receive 93 percent of the revenue generated by the service. 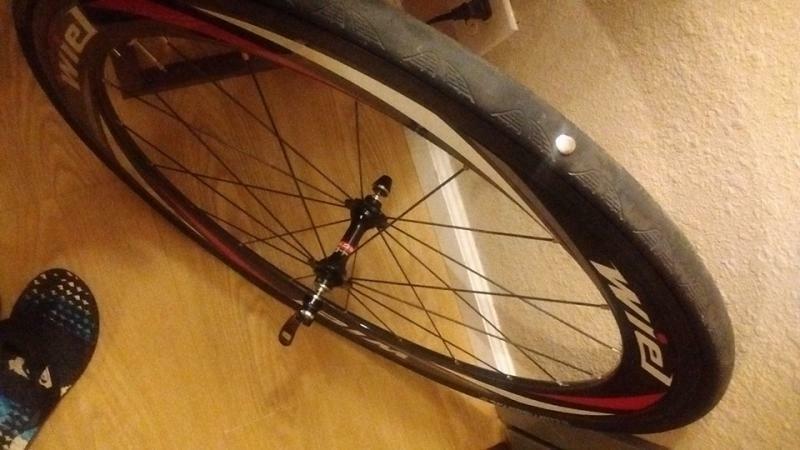 Normal could end up paying more if the bike sharing service doesn't make enough money. Council Member Jeff Fritzen said he's concerned about the amount of money the town is investing in the project. "It's a big subsidy for something that I think probably has a limited market, but we'll see," he said. "I mean, it's a test, we can get out of the contract at any point in time over the three years if it's not living up to expectations." However, Fritzen voted "yes" on the proposal. He said he'll defer to other council members who are more in tune with the cycling needs of the community. Lorenz echoed Fritzen's comment about the ability to exit the contract, saying that the council will watch the program closely to ensure it's successful. "I was very glad to see that, while it's a three-year agreement, there are options to opt-out," she said. Normal will be able to measure the success or failure of the program based on data provided by Zagster. The council also voted to create a taproom liquor license that allows beer tasting events at state-licensed breweries. They also approved a hold on issuing gaming licenses until April 2017, which will allow the council to review the current gaming ordinance to see if changes need to be made.